Carotenoids are plant pigments that are present in a variety of colors such as orange, yellow, red and purple. These pigments are responsible for the bright coloration of fruits and flowers; serve as a source of antioxidants, and vitamin A. In human beings the carotenoids have been noted to serve multiple functions. One of the activities widely known is their function as the provitamin A that can be converted to vitamin A by the body. The role of carotenoids as antioxidants has also been well established. In the recent decades, the role of carotenoid in the immunity is being widely researched. Several studies have reported the benefits of administration of carotenoids. It was reported that carotenoids in the form of beta carotene supplements were able to prevent the occurrence of a number of infections related to the bladder, kidney, ear and stomach. The ability of the carotenoids to prevent the occurrence of infections was attributed to the effects of carotenoids on the immune system. It was believed that carotenoids enhanced the activity of the immune system and hence prevented infections. The administration of beta carotene had a marked effect on the functioning of the thymus gland where the formation of the T-lymphocytes takes place. Studies have reported an increase in the growth of the thymus gland and also in the production of lymphocytes following administration of carotenoids.The thymus gland generally begins to degenerate as age progresses which may be attributed as one of the causes for an increased number of infections in older adults. 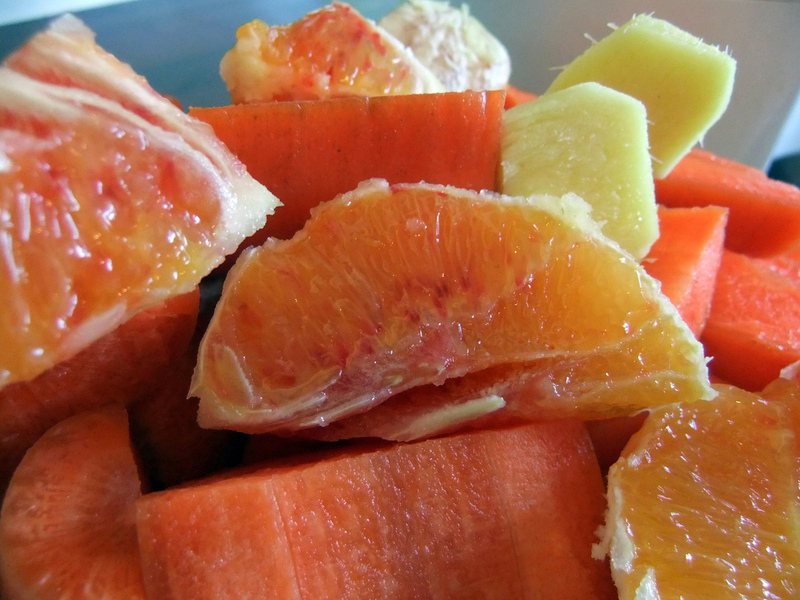 Therefore, carotenoid supplementation can be beneficial in individuals with decreased immunity. Oral supplementation of beta carotenoids also increased the activity of natural killer (NK) cells, macrophages and enhanced the secretion of chemical mediators in the immune system. Neutrophils are one of the major cells that carry on the destruction of harmful microorganisms after being recognized by the immune system. Neutrophils engulf the microorganisms or their proteins and destroy them by producing reactive oxygen species (ROS). ROS can be self destroying also causes damage in the DNA structure, modifies the proteins and destroys the cell membrane. Administration of carotenoids was noted to decrease these effects of the ROS on neutrophils and protect them from being destroyed. Comments and reviews on article "Zinc: The Thymus Gland Booster and Its Influence on Immune System"